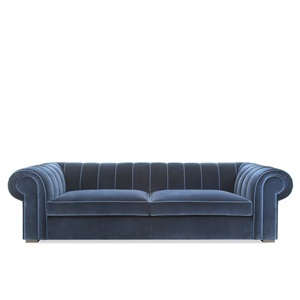 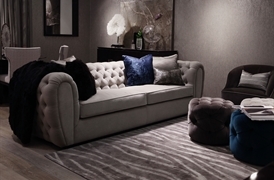 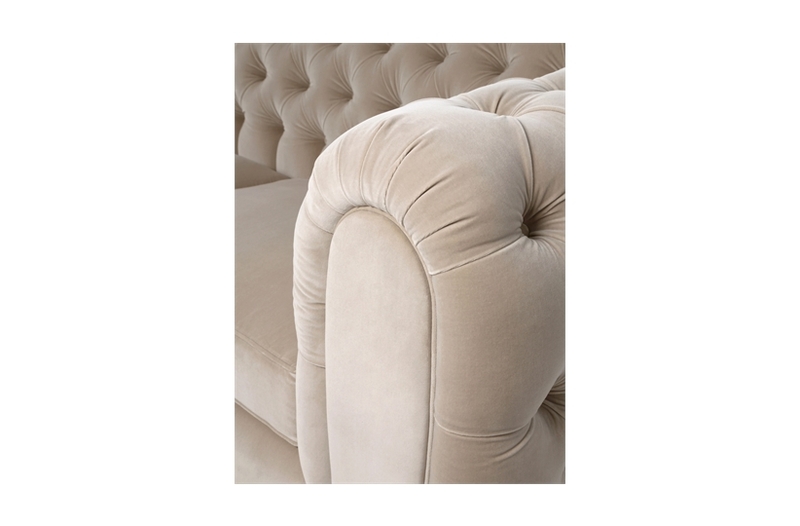 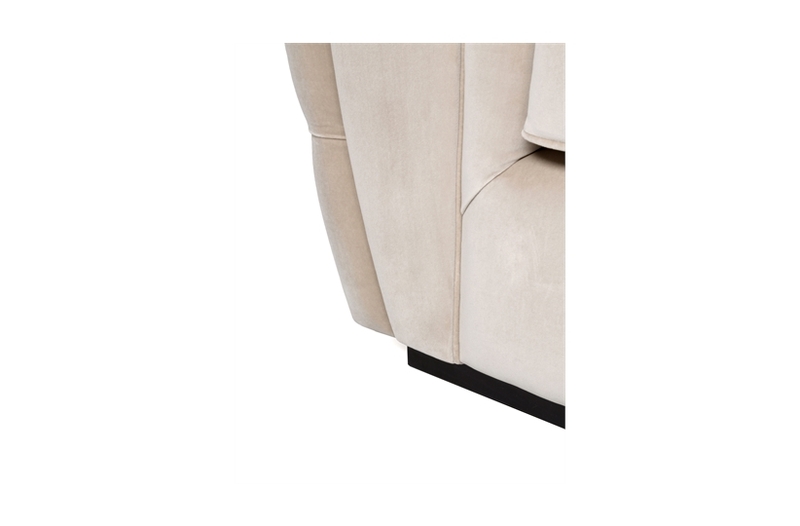 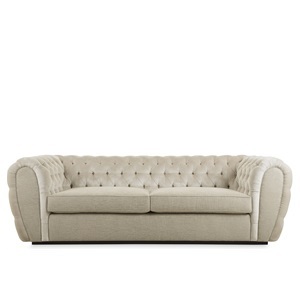 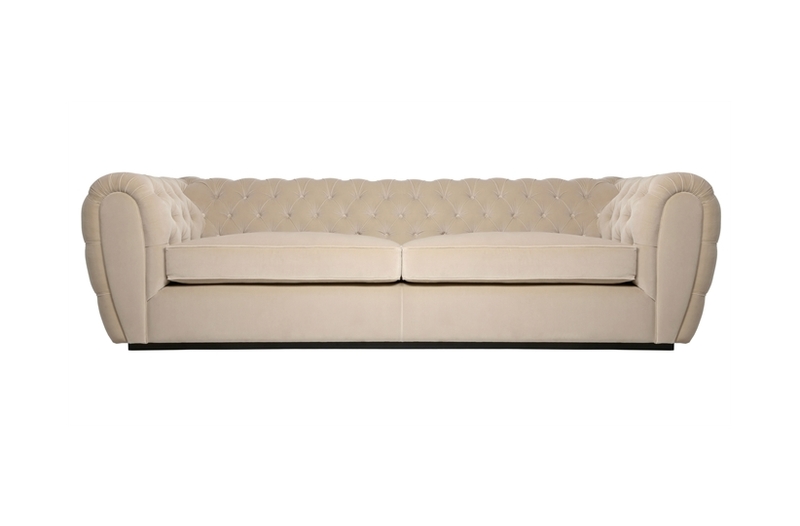 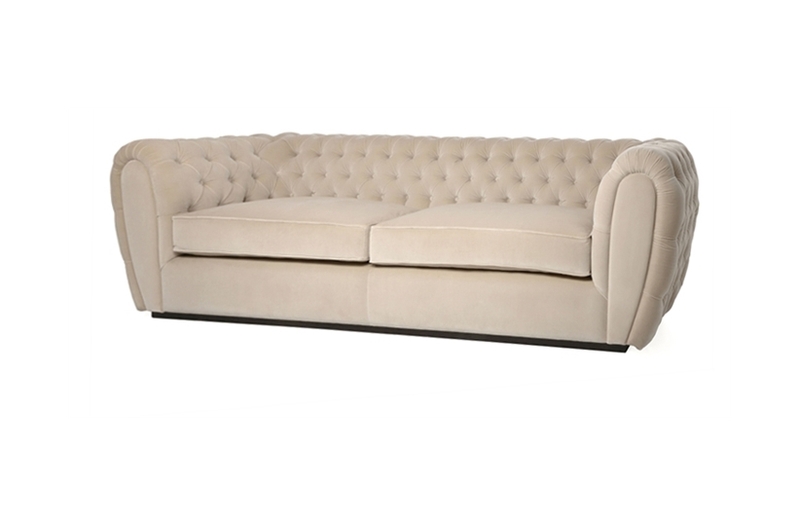 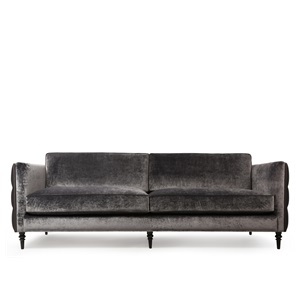 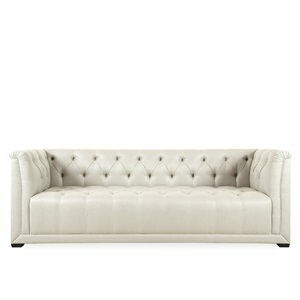 Windsor is an inviting and distinctive piece with deep buttoning set lavishly into the arms and back. 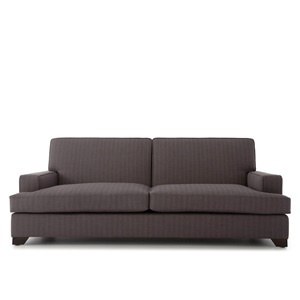 The straight seat and fixed back are offset by the smooth curves and delicate piping of the arms and seat cushions. 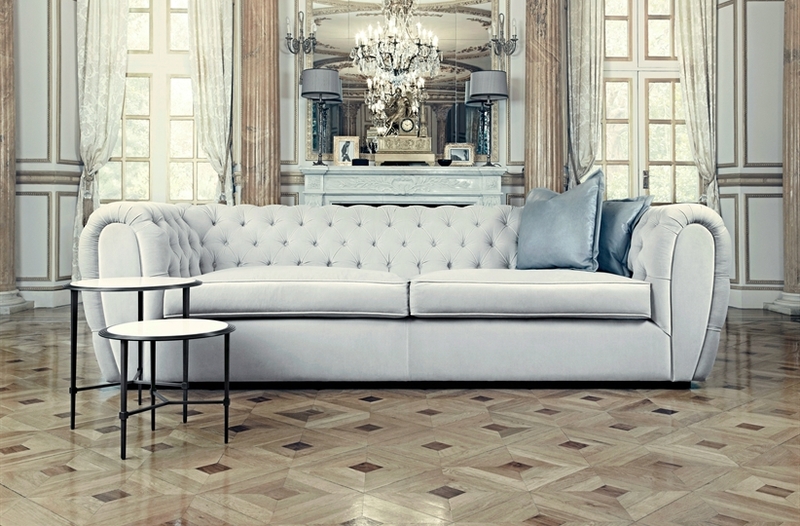 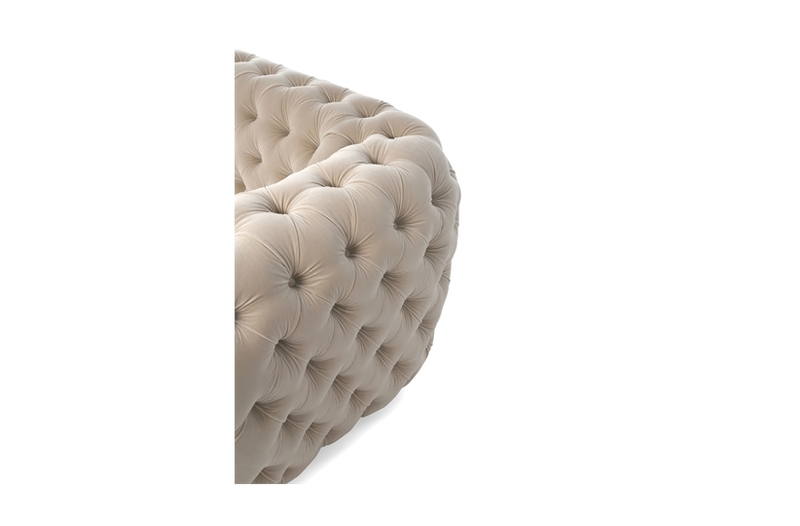 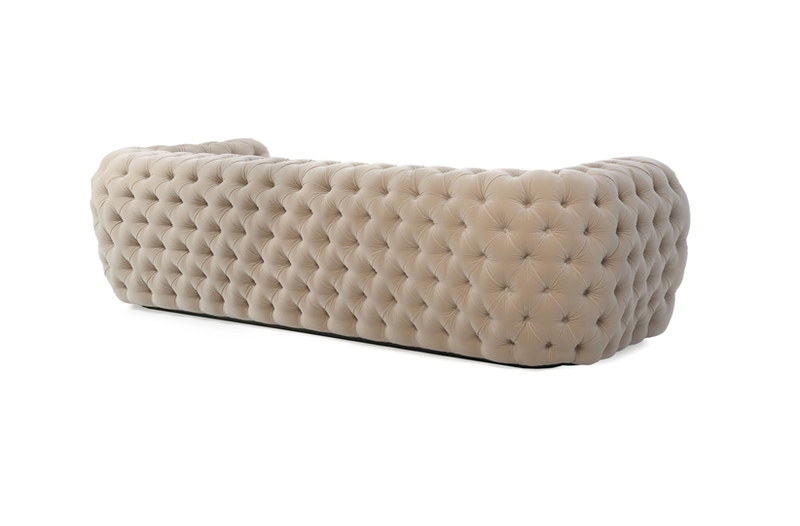 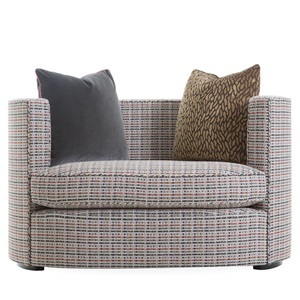 Sumptuous layers of padding ensure a delightful seating experience.